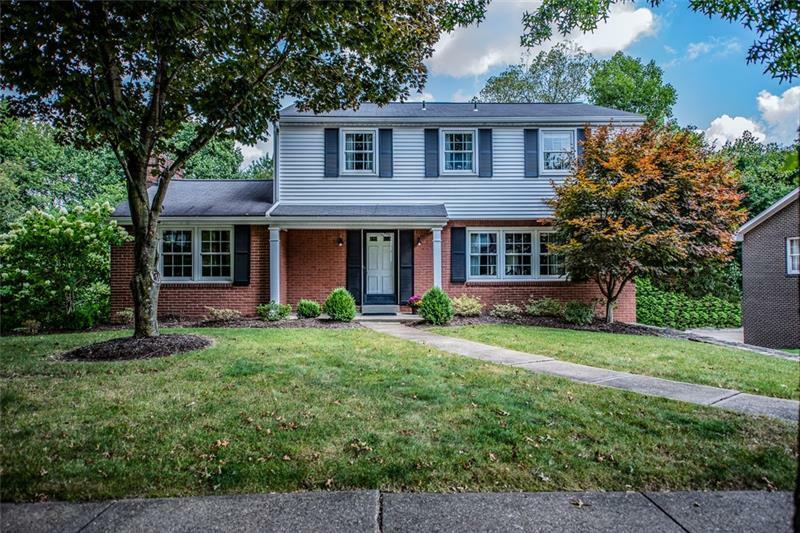 BEAUTIFULLY MAINTAINED & MOVE IN READY - 4 Bedroom, 2.5 Bath conveniently located to Ramsey Elementary School, Park & Gateway Heights Swim Club. 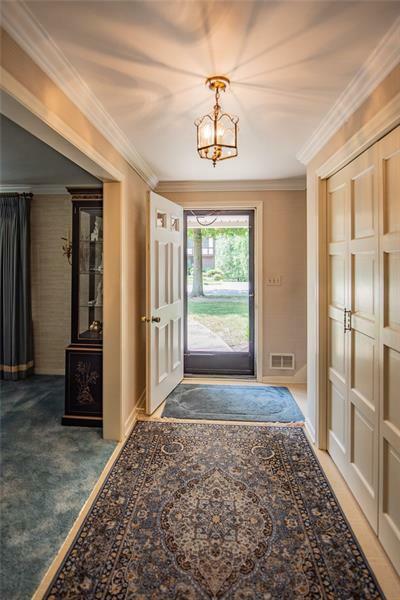 Traditional Floor Plan - Entryway with Double Coat Closet to HUGE & Bright Formal Living Room & Dining Room. 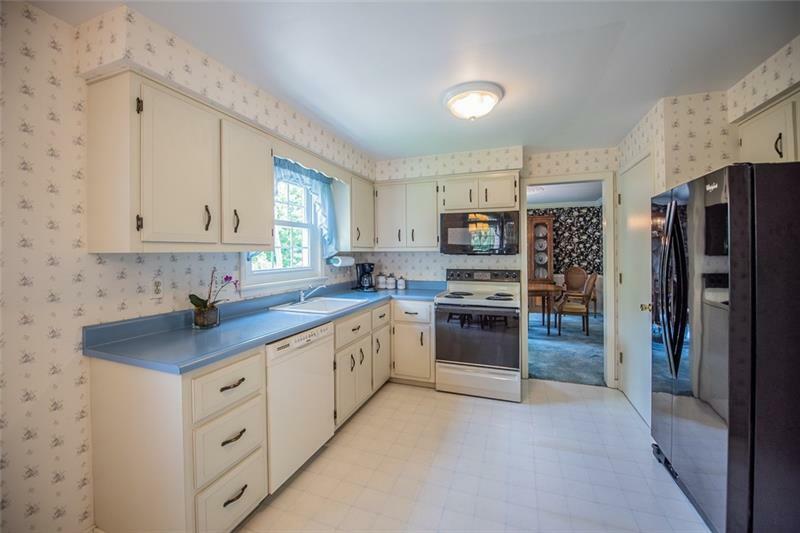 Fully Equipped Eat In Kitchen with Plenty of Counter Space, Storage & Newer Refrigerator/Microwave. Main Level Family Room with Gas Start Log Burning Fireplace w/ Sliding Door Access to Gorgeous Covered Deck with NEW roof and Private & FLAT Back Yard Bordered by Norwegian Pine Trees! HARDWOOD FLOORS UNDER ALL CARPET! Generous Sized Bedrooms & Master Suite with Walk In Closet & Full Bath w/ Tub. Pull Down Attic for Extra Storage Space. FINISHED LOWER LEVEL with Walk Out to Patio - Perfect for Gameroom, Home Office or Extra Bedroom. Lower Level Laundry, 2 Car Garage + Tons of Storage Space. Well Maintained Roof, Mechanicals, Newer H20. Extra Large Parking Pad. 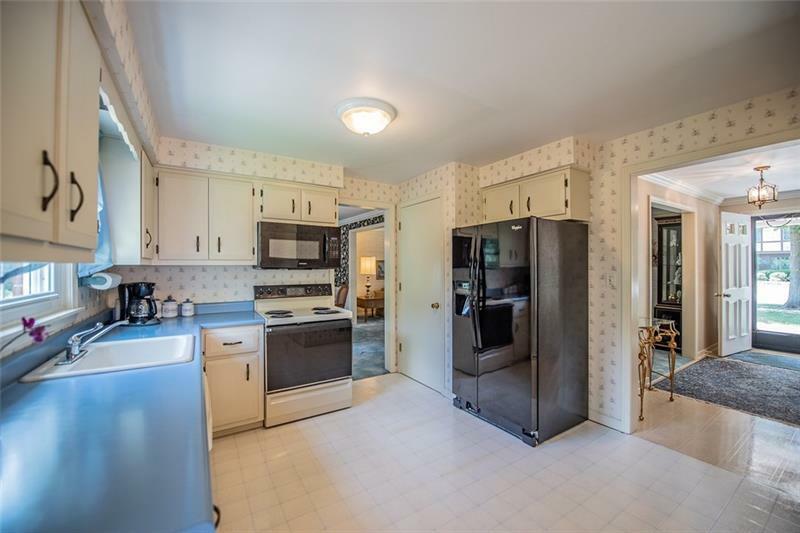 Minutes to Shopping, Dining, Hospitals, Turnpike & Parkway Entrances.